Whats the best way to keep your ‘tude from going south on a long day outside? FOOD! 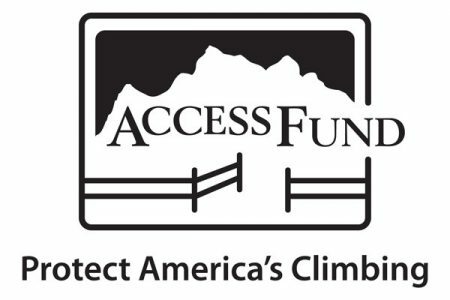 These two companies were started by New Englanders looking for REAL and EASY food to eat in the out of doors and we love it! 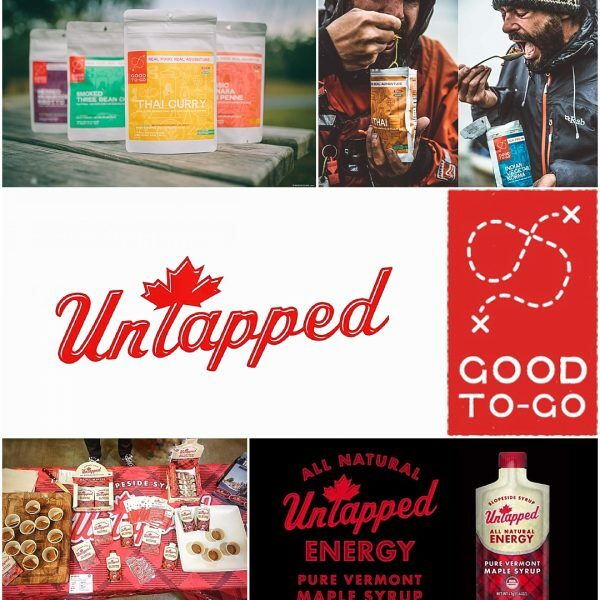 UnTapped uses real maple syrup to deliver a burst of energy that won’t leave you feeling crashed out. By using pure natural maple syrup instead of processed sweeteners your getting all that sustained long lasting energy, as well as amino acids, antioxidants and even riboflavin. Check out more specs here. Good To Go Foods was born of the idea that backpacking meals don’t have to stink! Those just-add-water bags have been around for years….but now they’re GOOD. They’ve got flavors like Thai Curry and Mushroom Risotto. No more sitting down of a warm bag of something vaguely salty with the texture of glue when you’re about to bonk. These are chef created! 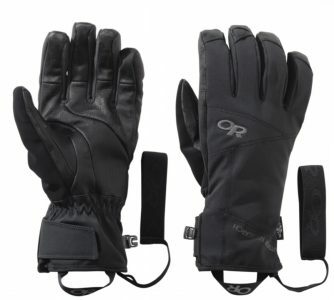 Headlining sponsor Outdoor Research is bringing along their full demo fleet of gloves again this year for you to use out in the elements during your clinics at Ice Fest. Take FULL advantage and grab a pair in the morning before you head out. 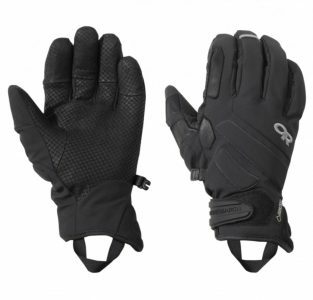 They have variety of different glove options so you can try a different pair each day if you’d like- or keep checking out the same pair if you love them. They are all different and perfect for each individual clinic. Be sure to chat up the OR reps and let them know which clinic you are in so they can help you demo a glove that will work best for you. Some favorites that will be returning are the Project Glove and Sarah Heuniken’s favorite, the Illuminator Sensor Glove. Check out the details below! 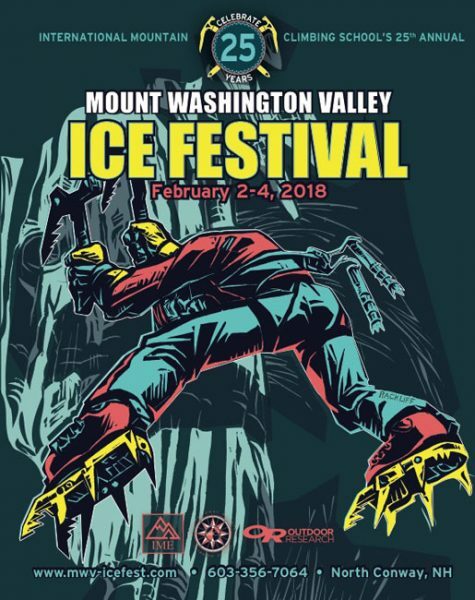 We’re psyched to have Rab back at Ice Fest this year. 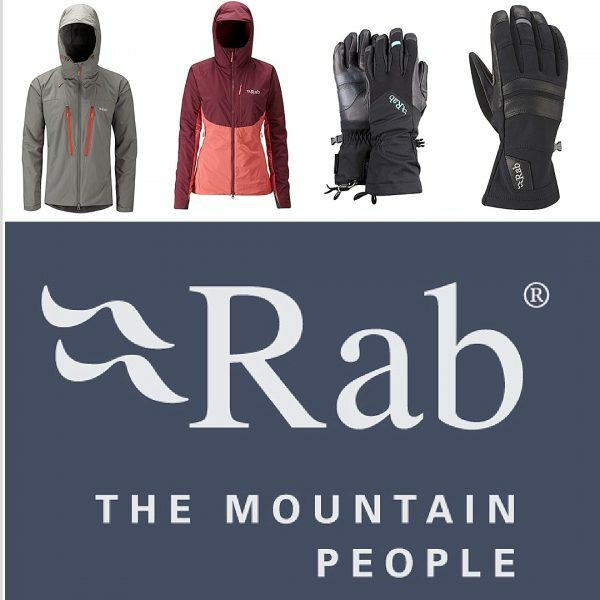 Rab was conceived for climbers by climbers in Sheffield, England and has been making bomber gear to keep you warm and dry in the elements ever since. Check out their line tailored for Scottish Winter Climbing and get excited to get to demo some of this kind of gear during Ice Fest. Clinic members get first dibs on trying this stuff out, you’ll be all set no matter what February in New England throws at you! 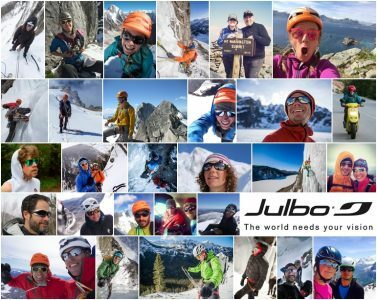 Julbo is back with some of the latest glasses for you all to check out. 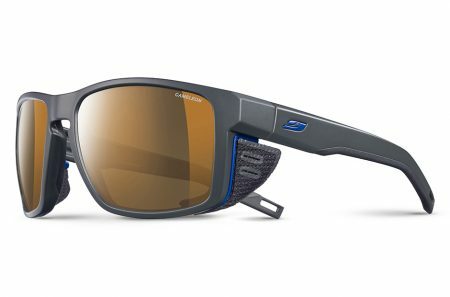 They are also bringing along a few new sunglasses, coming soon, called the Shield, as well as all of their other awesome products you all are hopefully familiar with. The Shield will feature out REACTIV Photochromic Cameleon lens and our standard Spectron 4 in several difference colored frames. They will be show casing it at the Ice Fest this year! 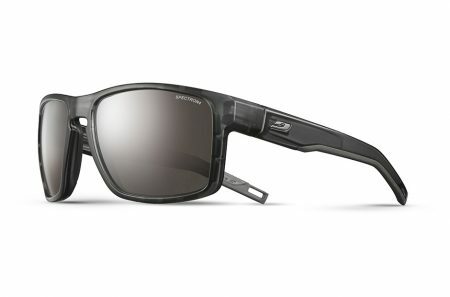 Julbo Shield Sunglasses coming soon! 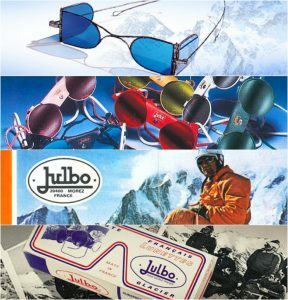 Check out these classic images from the Julbo archive below! We’ll leave you with this awesome video showing behind the scene action at one of our favorite companies!